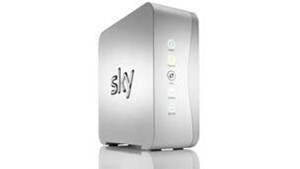 Sky - better known for it's satellite television - began offering telephone and broadband in Ireland in the Spring of 2013. Sky don't provide broadband via their satellite dishes - it is provided down the same phone lines that Eircom use. There is no need to get a dish installed if you don't want Sky TV - all you need is an Eircom compatible phone line. Sky Talk Anytime includes free calls to landlines in Ireland 24 hours a day 7 days a week - and also includes free calls to landlines in 20 other countries . Great if you have family living abroad.